I've lived in Southampton for the last six years and there is hardly a day that goes by where I don't see a ship in the dock, or hear the sounds of the horns playing tunes before their next journey (Which I love). So when Princess Cruises invited myself and several other bloggers from SotonBloggers a chance to walk around the Emerald Princess I was definitely interested. Having never been on a Cruise ship before I was excited to see what people get to experience while they are traversing from one country to another. The experience was for the majority of the day, so I got to arrivals early so that I could get checked in and meet/catch up with the other bloggers that where also in attendance. We then made our way through security and on to the ship. It was like going into different world. The Emerald Princess has recently had a multi million pound refurbishment and you could see this as soon as you stepped aboard. We started in one of the bars and were offered complimentary cocktails and bakery goods (The best breakfast). We then went on the tour starting in the Share restaurant, going on to view the cabins, on board cinema and then when up to the upper decks to see The Sanctuary spa. In tropical conditions this would be the ultimate spa, where you can top up your tan while enjoying a facial. We then ended our tour by going into the Galley. Once the tour was complete, we all sat down to have a three course meal lunch and had another chat. The food was amazing and the service we had was friendly and attentive. After this it was sadly time to depart as the Emerald Princess was about to embark on an 11 day cruise to the Canary Islands. I loved the time I spent aboard and honestly wished I was one of the people going away for a few days to paradise. On the 30th of July, Alice and I were able to celebrate our engagement with our friends and family. As Mettricks Old Town is the place that we spend a lot of time in, there wasn't a more fitting place for us to hold our event. No no no this isn't on the same level as Netflix and Chill. 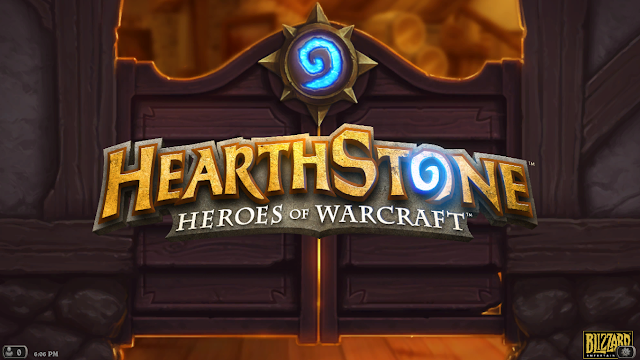 Hearthstone has been my go to game when it comes to chilling out, whether that be after a long day at work or because I've tilted myself into oblivion playing other games. 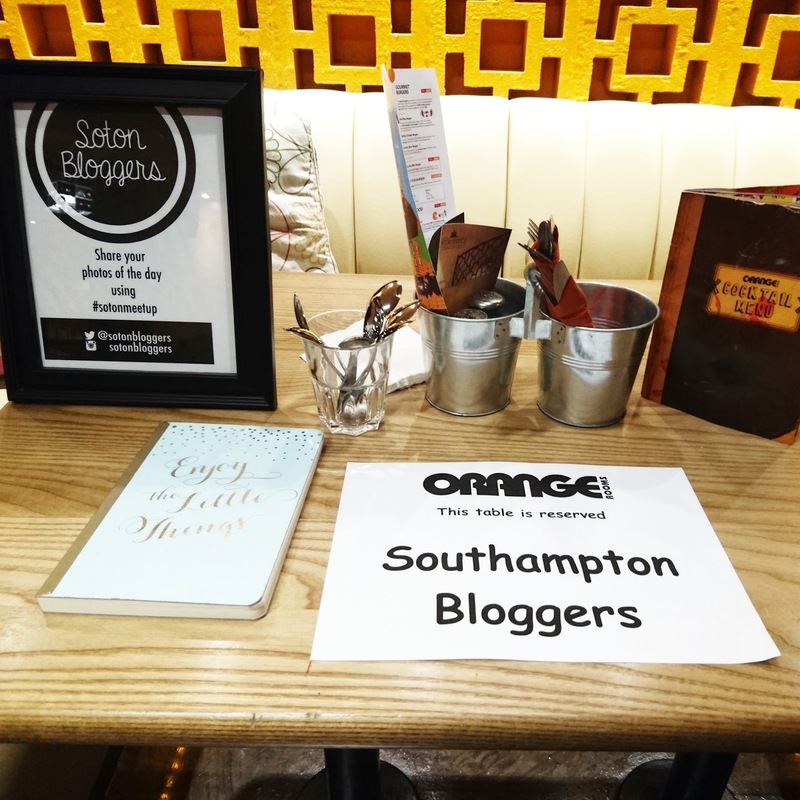 On Saturday I met up with twenty bloggers at Orange Rooms in Southampton, for the Sotonbloggers Freak Shake event. This was the first blogging meet up I had been to since starting blogging, I arrived at 12:30 with a few others to help set up the event then made my way to the bar to grab a Mojito (what else would I have?!). The weather unfortunately was cold and wet but everyone that came was nice, friendly and more than happy to sit down and talk about blogging. 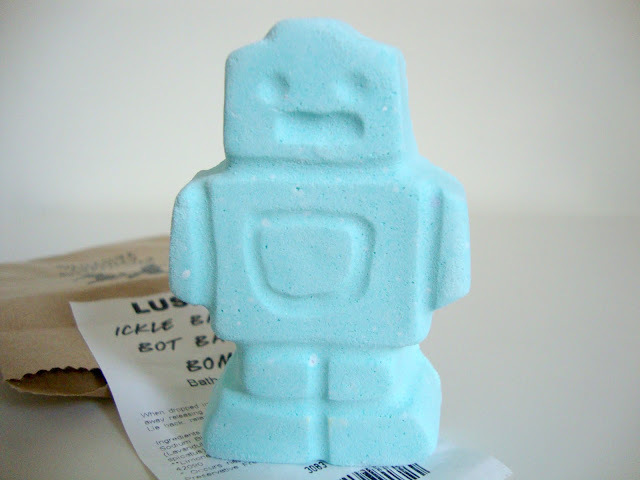 You can guarantee a trip made into town is always an excuse for browse in Lush Cosmetics but I find the majority of their products are aimed at the female audience, guess what.... Men wash too and occasionally we also like a bath bomb in our baths for a little masculine pampering. Whenever Alice drags me in to shove flowery scented products up my nose there is one I always make sure goes in the basket for me and that is Ickle Baby Bot.